An authentic coach spurring on its wearer to accomplish new feats, the Tissot T-Race Touch is a perfect combination of the Tissot T-Race and the Tissot Racing-Touch, both inspired by the world of motorsports. 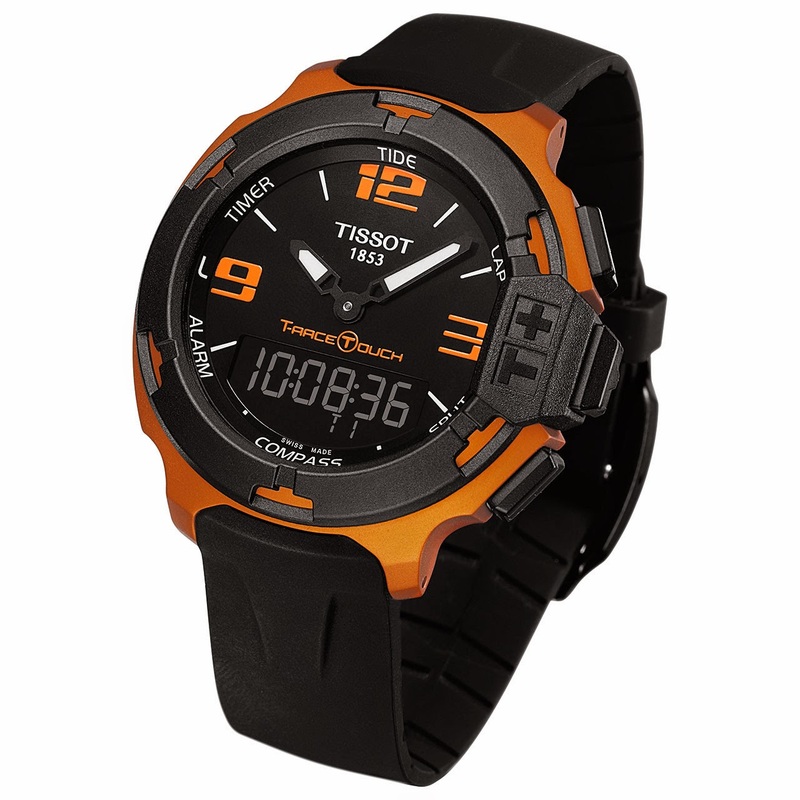 Its sporting style is enhanced by its aluminium case enabling the integration of blue, green, orange or black colours. The incomparably light new Tissot T-Race Touch Aluminium is the perfect companion in facing all manner of challenges, with no less than 11 functions available at the touch of a finger.